It seems Jonny Craig has found enough time between work with Slaves to work on a brand new project with his friend Kyle Lucas. The duo have teamed up with Captain Midnite to form a project called Jonny x Kyle x Midnite; real inventive. The group has already recorded an album titled The Blueprint For Going In Circles, which is scheduled for release on January 27. The project even has a 27-stop US tour kicking off in mid-January, and plans to release their debut single on December 2. 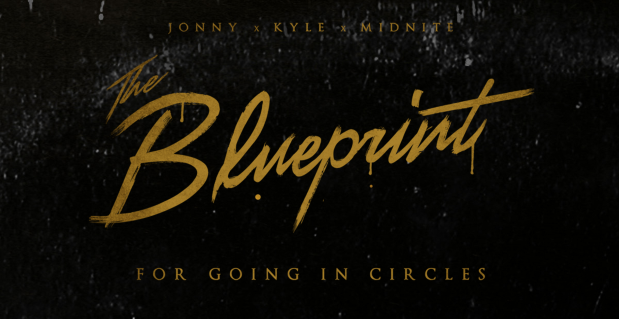 You can check Jonny’s official website for tour details, and a track listing for The Blueprint For Going In Circles.